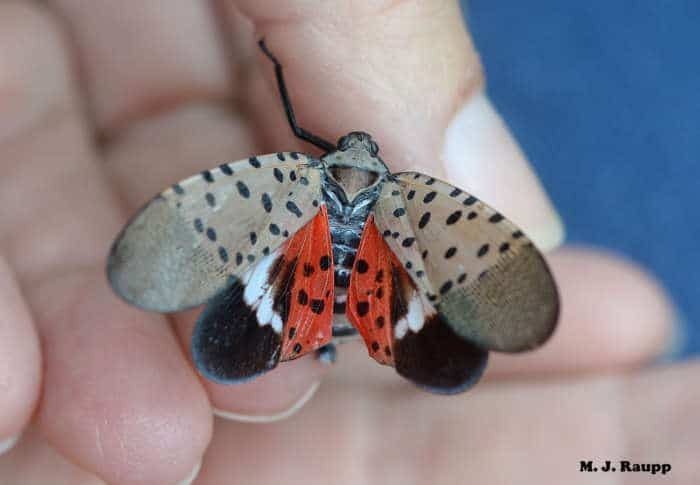 The spotted lanternfly — an invasive insect from Asia — had been, so far, only seen in several counties outside of Philadelphia, but, this year, it has been sighted in parts of Virginia. Garden Plot editor Mike McGrath explains. 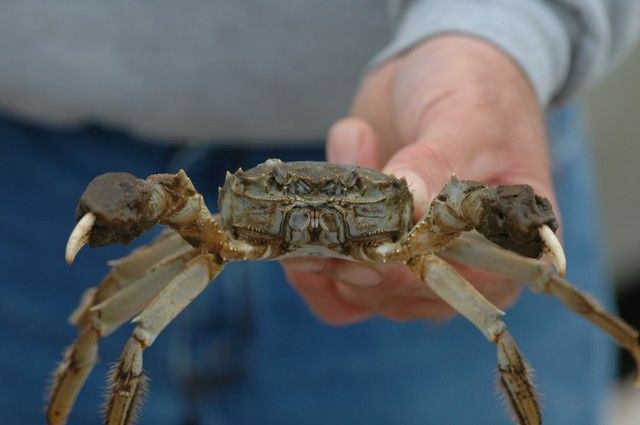 Maryland officials are asking anyone out on the water to keep an eye out for an invasive species known as the Chinese Mitten Crab. 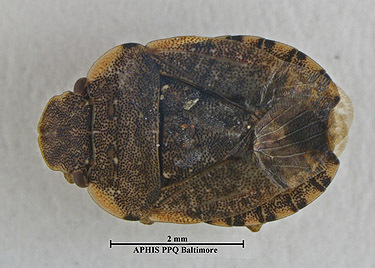 The Spotted Lanternfly is a native of Asia but the bugs have been detected in Frederick County. 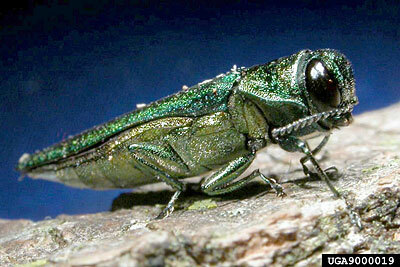 “We think the biggest impact of this is gonna be on our grape growers,” said an entomologist. 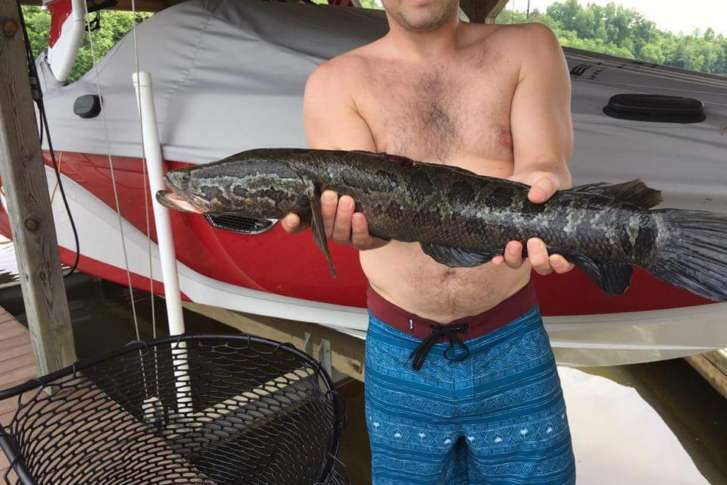 A northern snakehead caught last weekend is the lake’s first verified case of the fish. 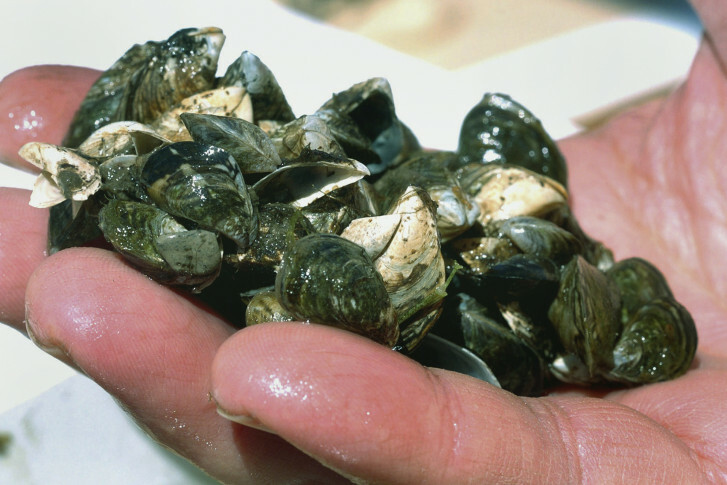 And while it’s had minimal impact on the Potomac, there is concern about it in areas with sensitive or threatened species. 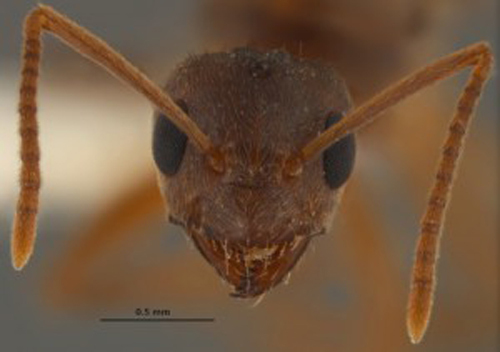 according to researchers at The University of Texas at Austin. 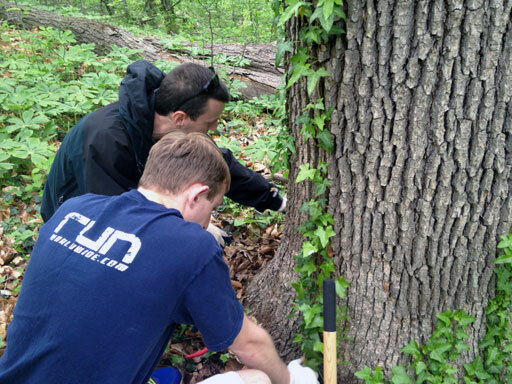 Some D.C. residents have volunteered in the war against a foreign invader that threatens the trees in Rock Creek Park. 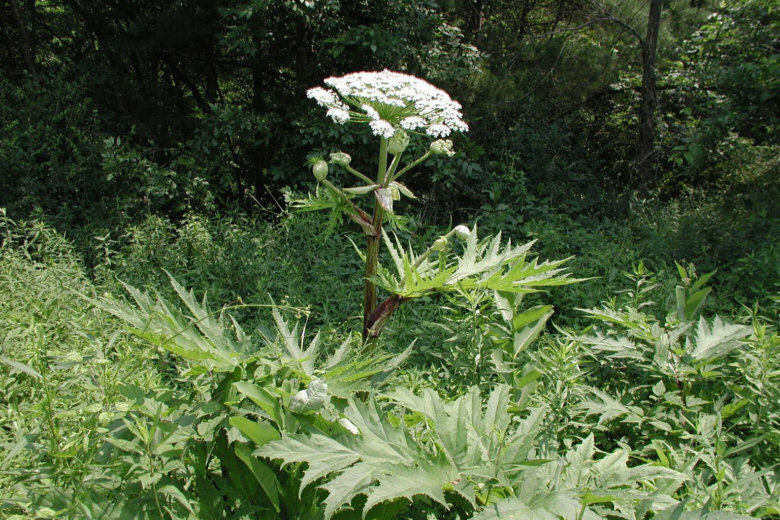 Cooler weather will bring the Washington area good news on the bug front, but invasive species are causing millions of dollars of damage.